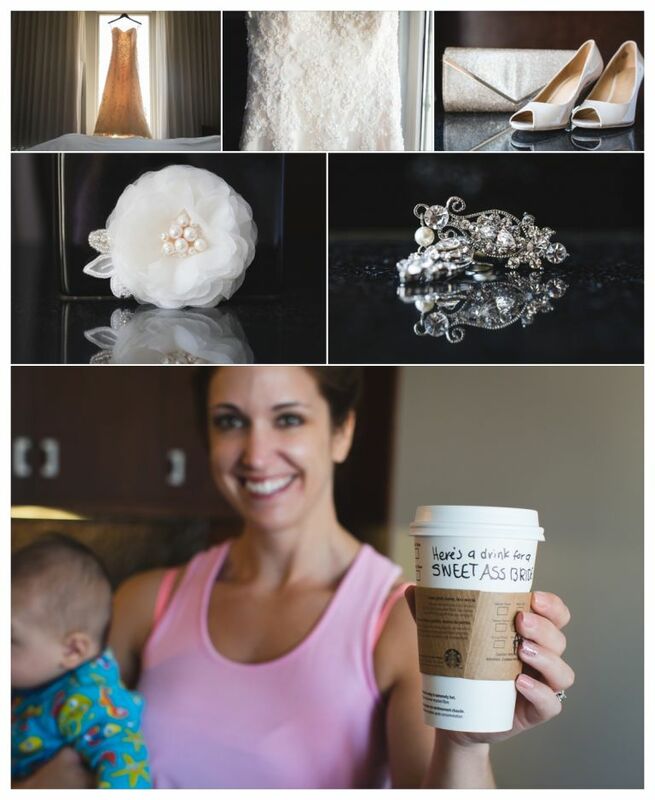 Fate works in mysterious ways and somehow the universe decided that we would be so fortunate to meet Nadine & Jordan and be able to photograph their wedding day in Edmonton. We actually first met Nadine a couple of years ago when Sarah’s brother was at the Cross Cancer Institute battling lymphoma. Nadine was one of his nurses and we got to know what a loving and caring person she is. Sadly Sarah’s brother lost his battle with cancer but that would not be the last we would see of Nadine as almost a year later, she would walk into our studio with her fiancÃ© Jordan. When they first contacted us, Nadine hadn’t make the connection between us and Sarah’s brother but as soon as we opened the door we immediately knew where we had met before. Needless to say we were pretty excited when they decided to book us to photograph their wedding. 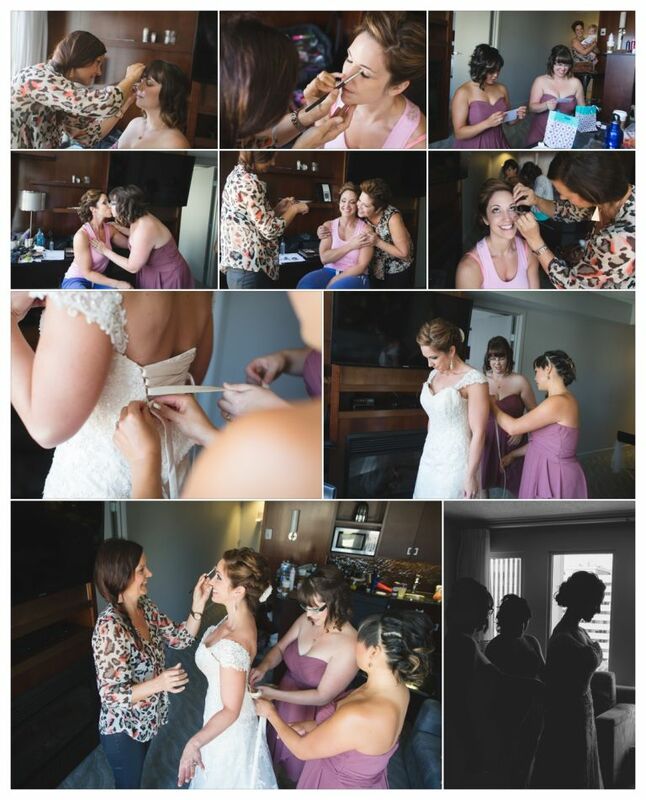 Nadine & Jordan both got ready at separate hotels so we split up to document the preparations. 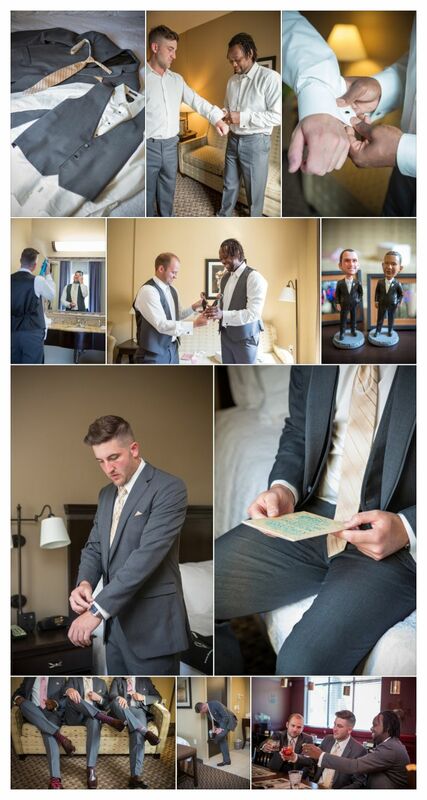 Nadine and Jordan decided that they wanted to do a first look before their ceremony and are we ever glad they did as it produced probably one of the best groom reactions we’ve had the joy of witnessing. Jordan was so blown away by seeing Nadine for the first time in her wedding dress. 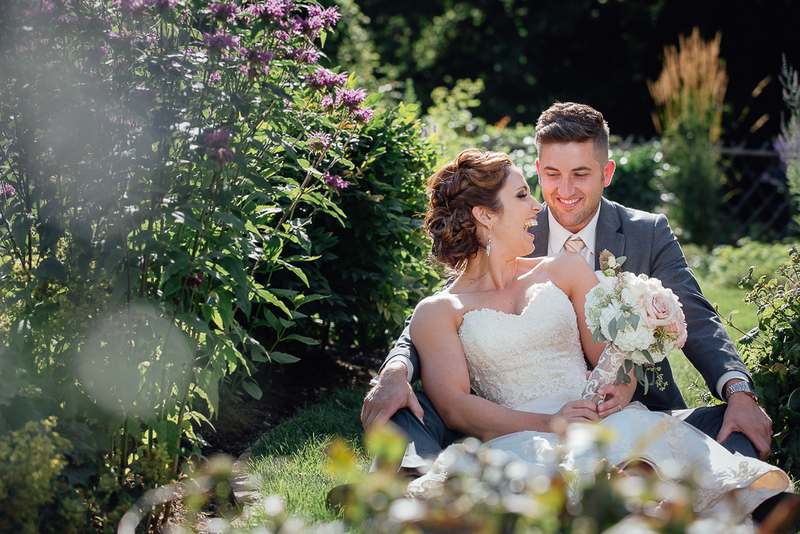 Every groom should look at his bride the way Jordan looked at Nadine.Â Once we finished the first look, it was time to get ready for the ceremony at St. Albert BotanicÂ Park. 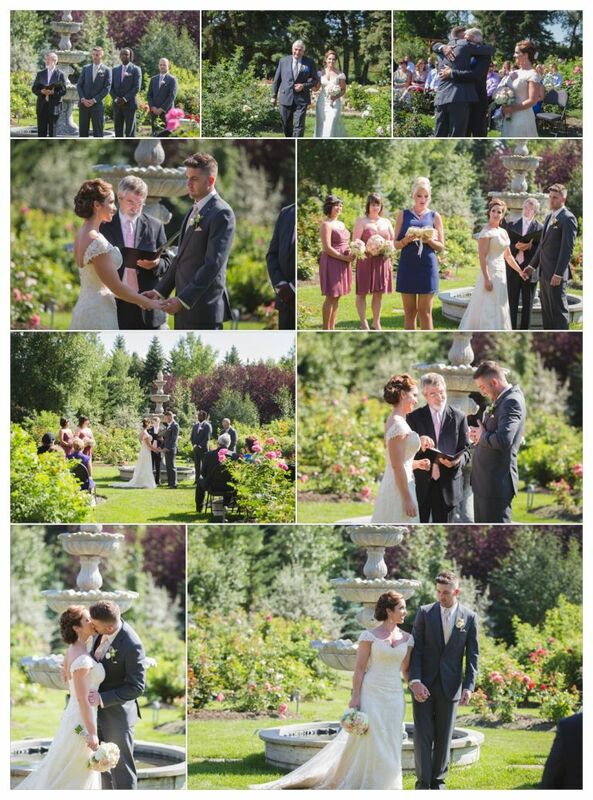 It was a beautiful day for an outdoor ceremony and the gardens make a lovely spot to exchange your vows. 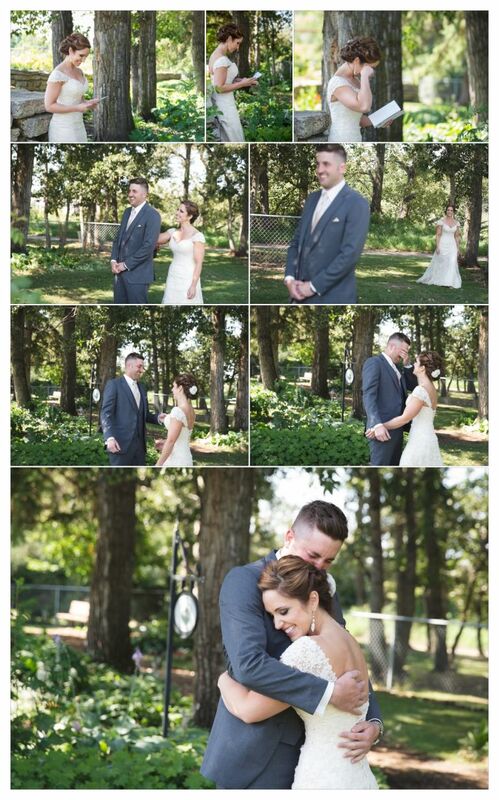 After the ceremony, we spent some time in St. Albert with the wedding party and the happy couple to document their love and friendship before heading to the Highland Golf & Country Club for their reception. Once again we’d like to thank Nadine & Jordan for inviting us to share in this special day with them and to help tell their story with our cameras. Love!! You both did a phenomenonal job capturing the day! !